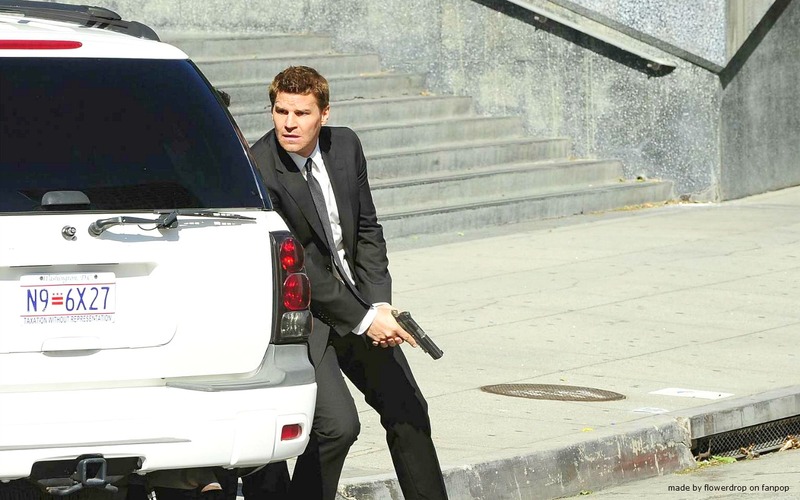 Seeley Booth Hintergrund. Seeley Booth Hintergrund - Season 6. HD Wallpaper and background images in the Seeley Booth club tagged: booth wallpaper bones seeley booth david boreanaz booth seeley season 6. This Seeley Booth wallpaper might contain geschäftsanzug and business-anzug.